We’ve been waiting for these for a long time! Chilewich is now offering their great Chilewich cubes to the public! 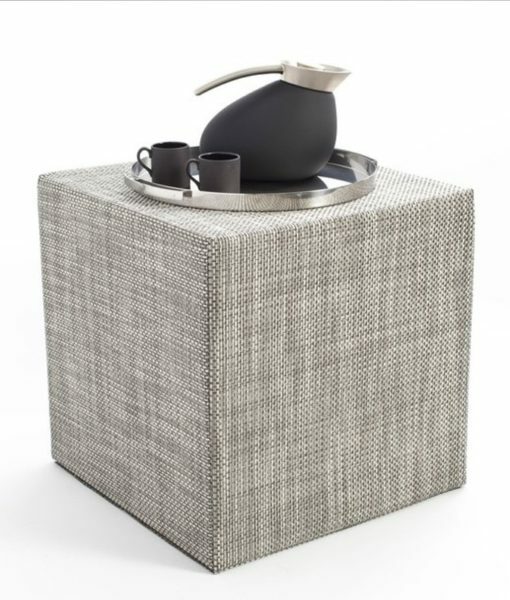 They make great, durable cubes which are fabulous for extra seating, small tables, etc. Chilewich cubes are available in a variety of Chilewich’s great floormat plynyls.